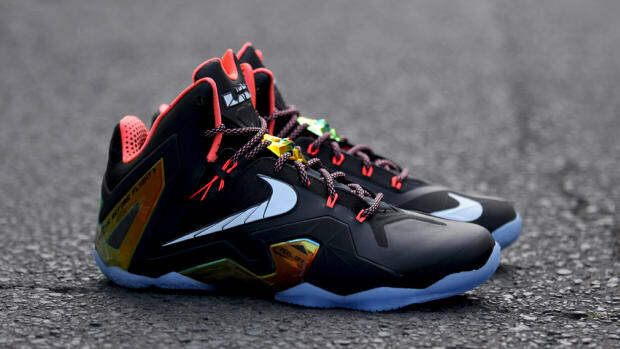 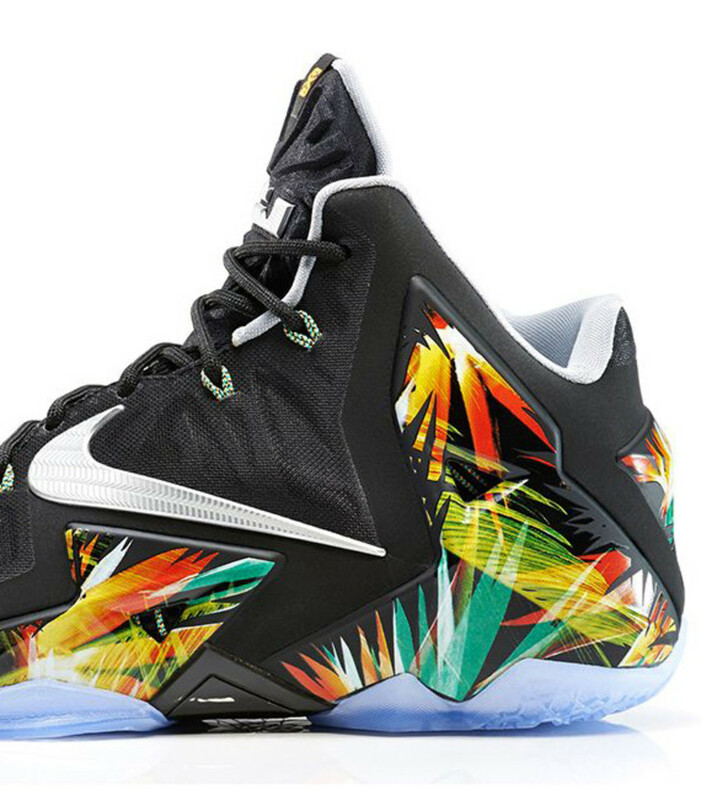 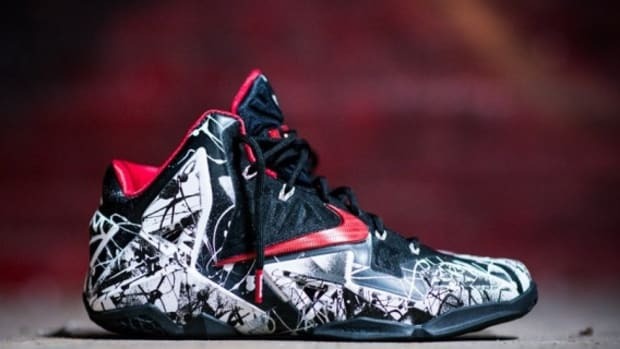 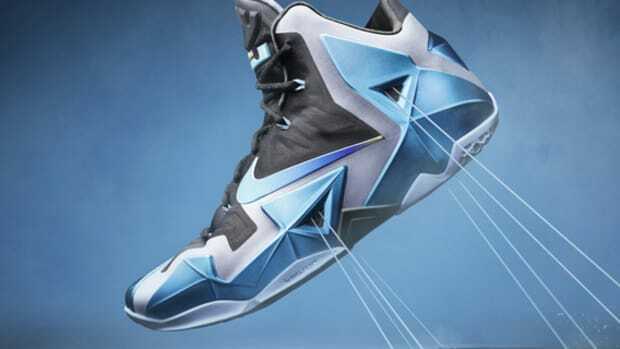 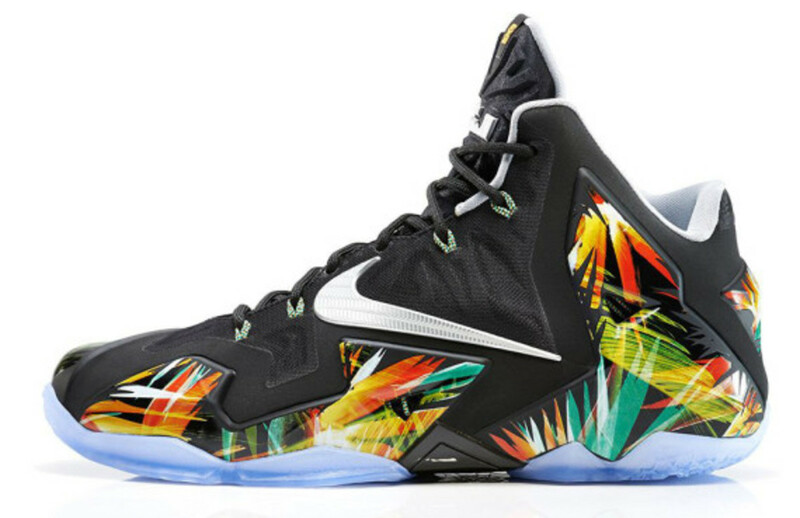 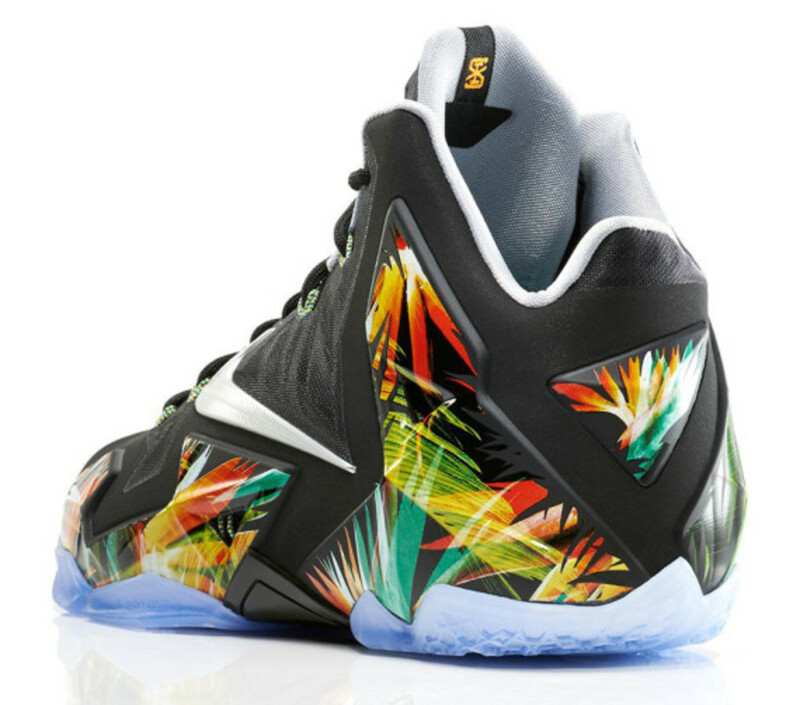 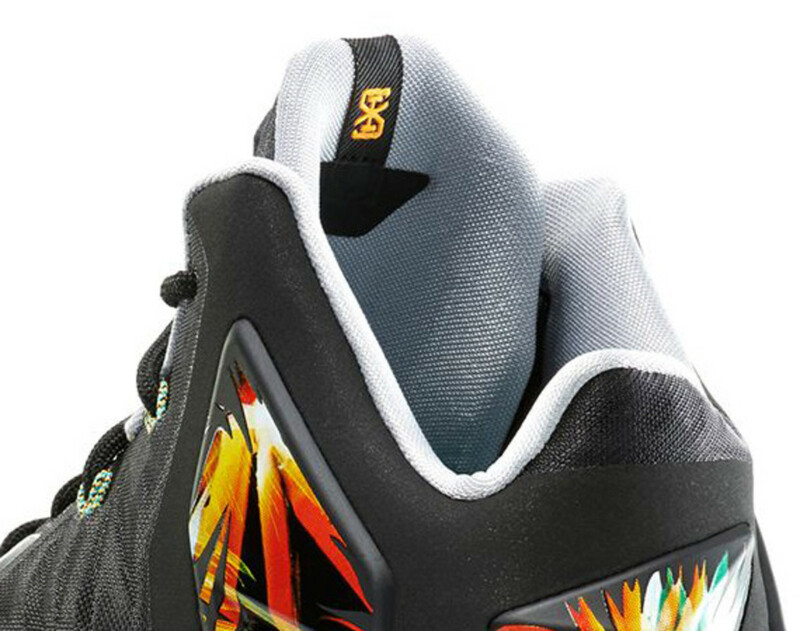 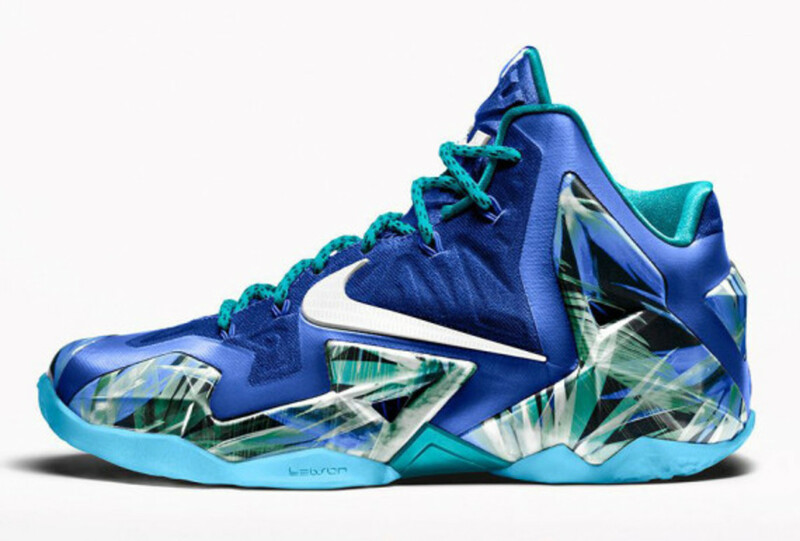 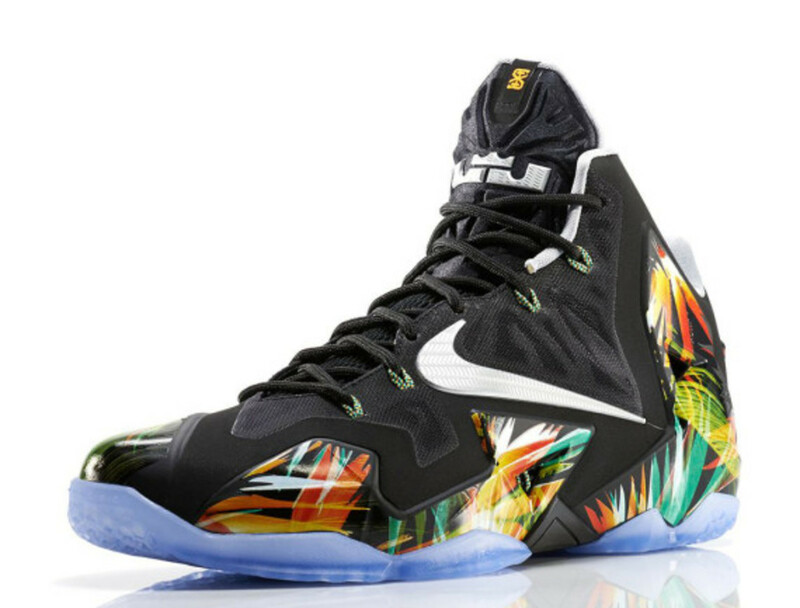 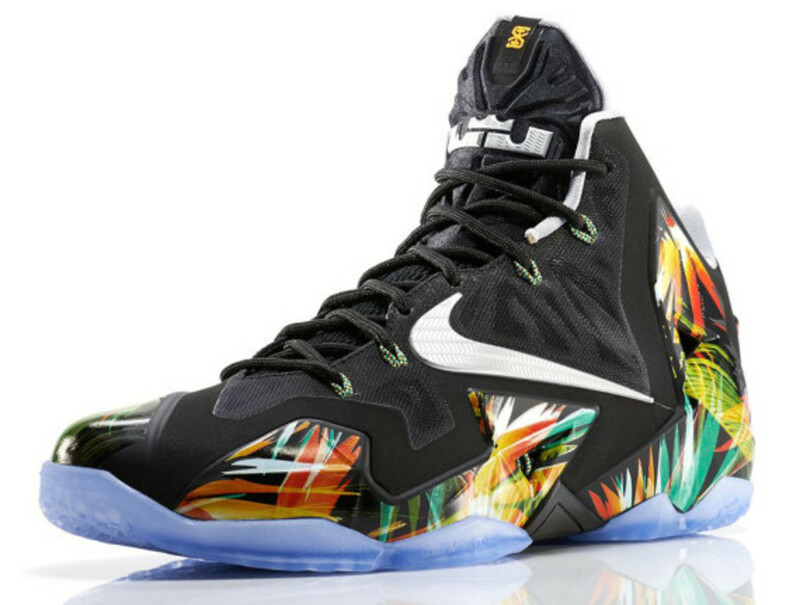 With only a week to go before the start of the NBA Final, NikeStore is set to release the “Everglades” edition of Nike LeBron 11. 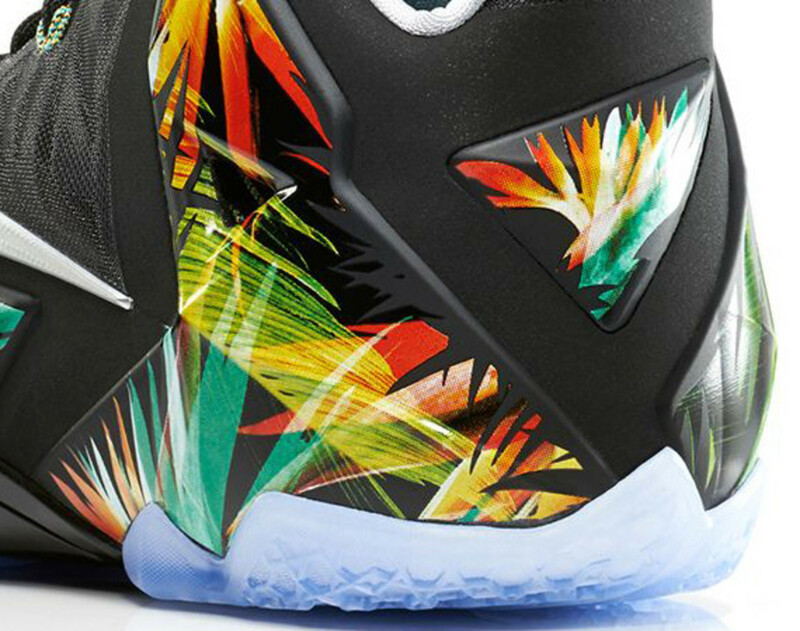 In Hyperposite with botanical print, the vibrant appearance highlights the Everglades National Park, a World Heritage Site known for its wetlands. 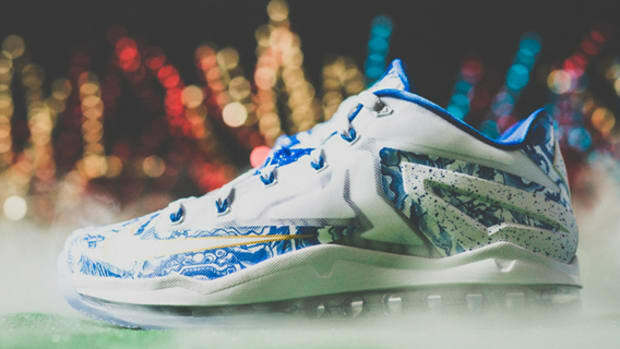 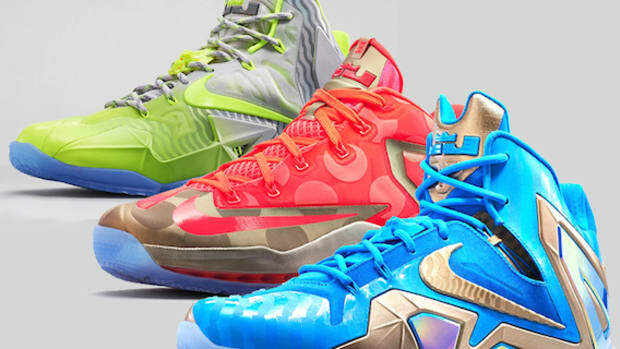 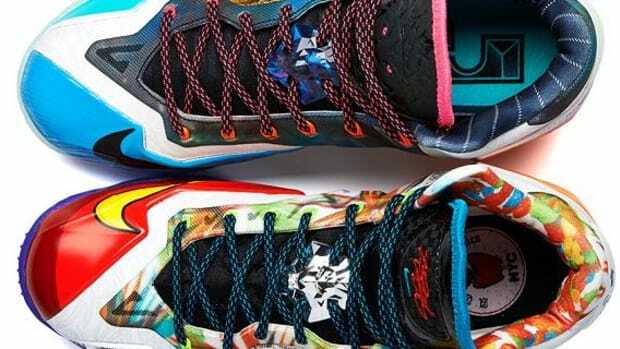 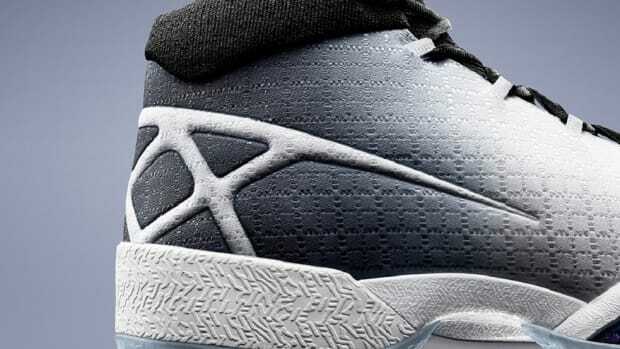 In addition, NIKEiD will be offering the pattern as its new design option. 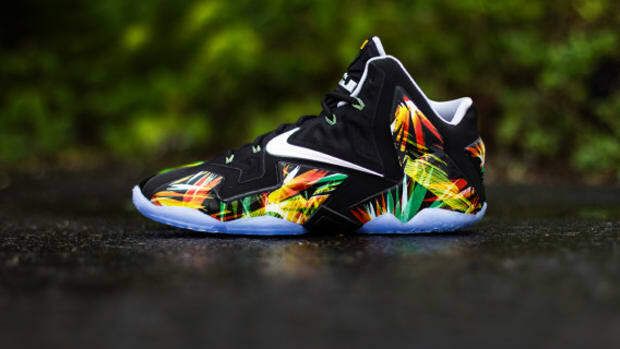 Featuring a Hyperfuse constructed upper and Nike Flywire technology for dynamic fit, the Nike LeBron 11 - “Everglades” will be available through NikeStore.com this Saturday, May 31st, starting at 8 am EST. 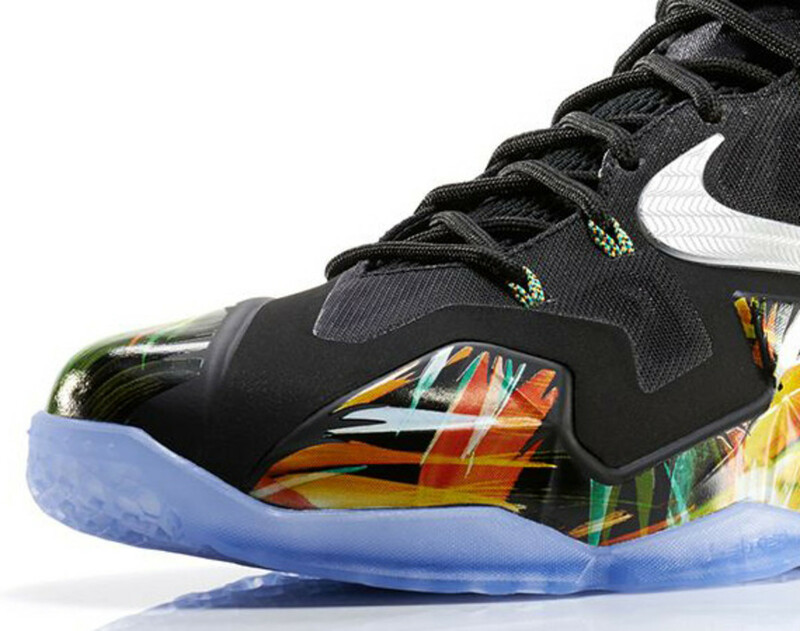 Make sure you don’t sleep through these.